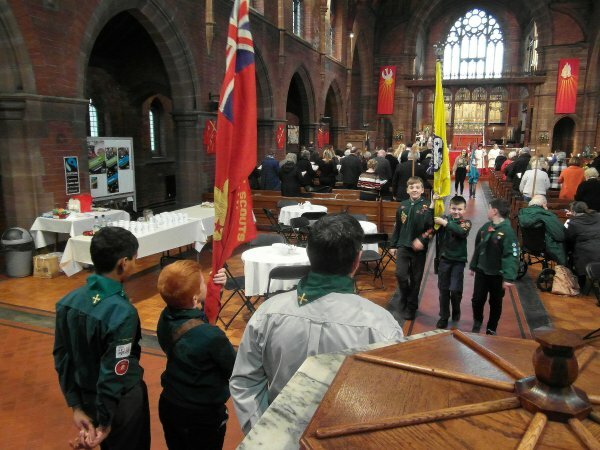 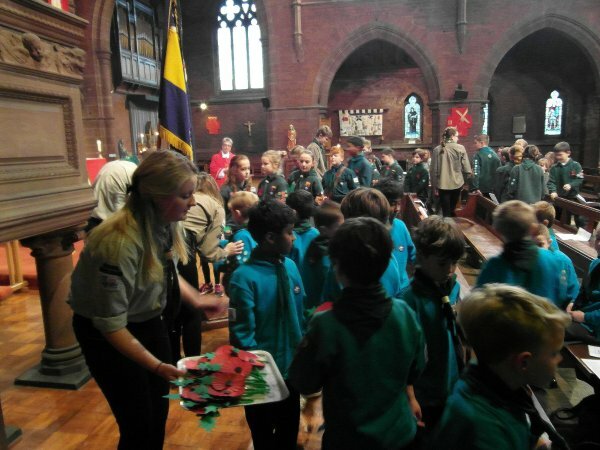 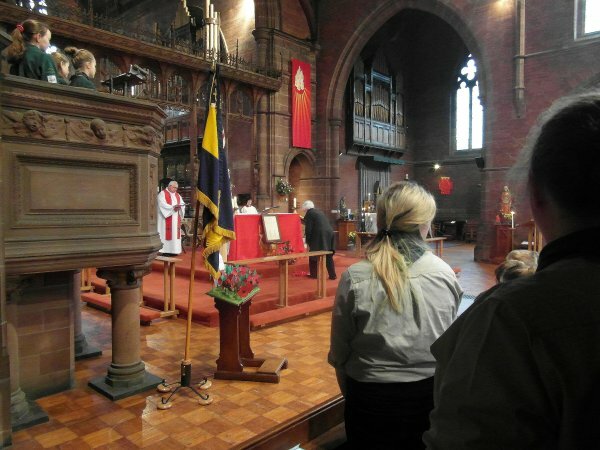 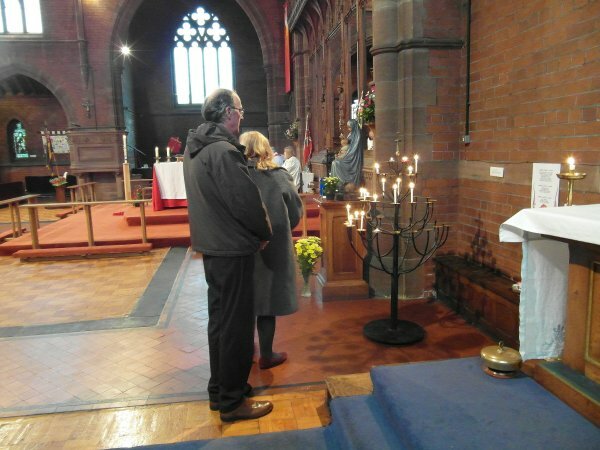 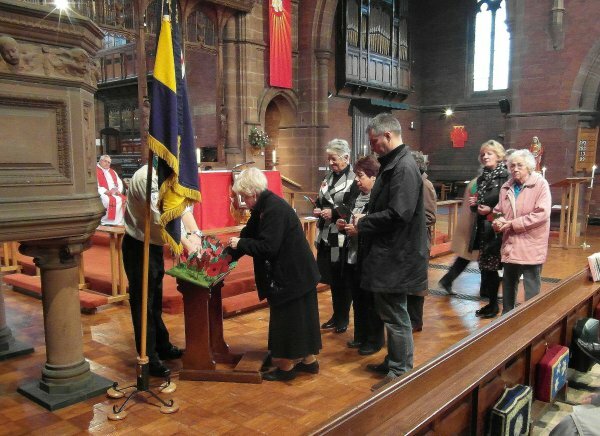 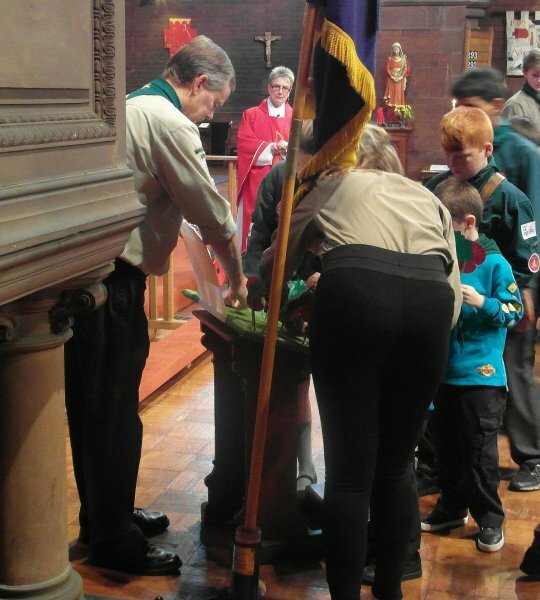 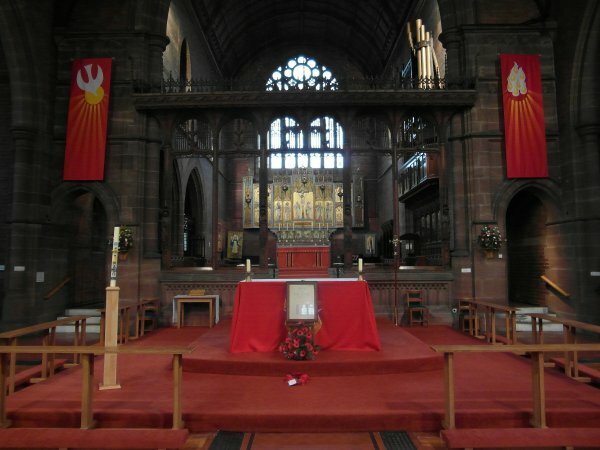 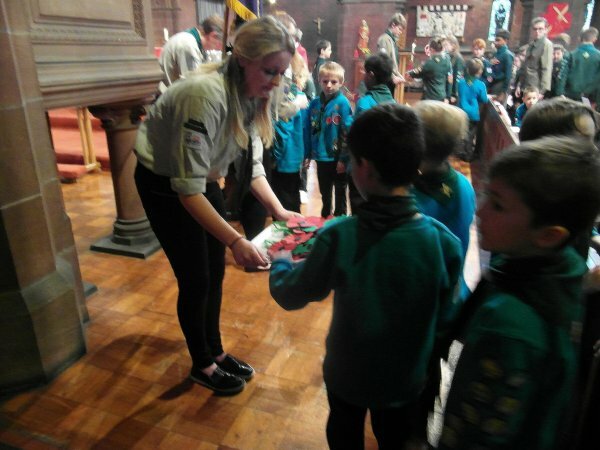 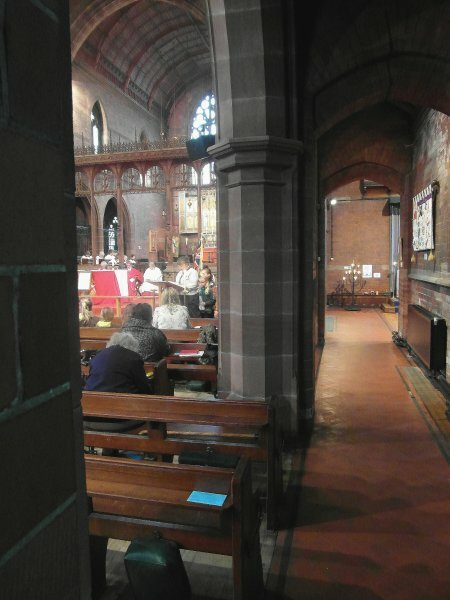 Images from the 2015 Remembrance Day Sung Eucharist at St Faith's. 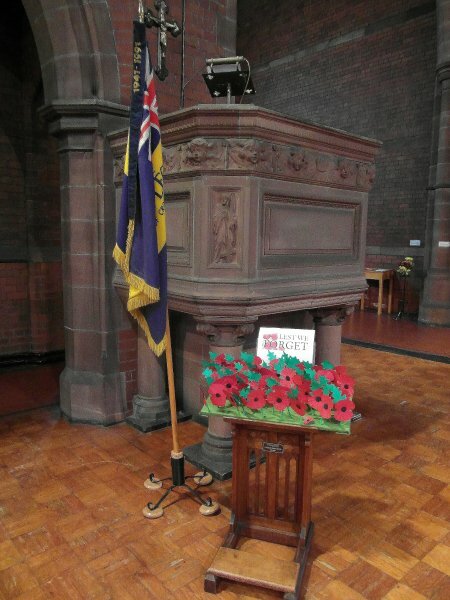 The service on Sunday, 8th November began at 10.30 am to accommodate the national two minutes' silence at 11.00 am. 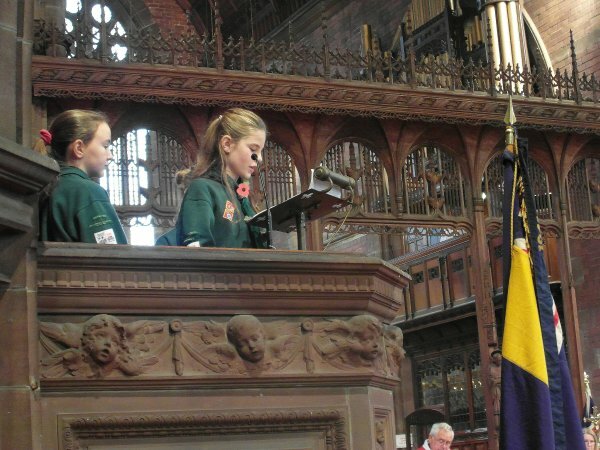 As for some years, the boys and girl of our uniformed organisations played a major part in this moving and powerful service. 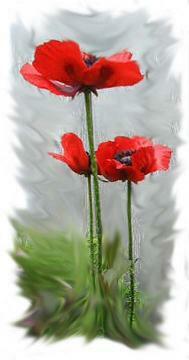 which featured their creation of a field of poppies in remembrance.